Here at Steve’s Scaffolding, we provide scaffold design in South Wales for Domestic, Commercial and Industrial use. 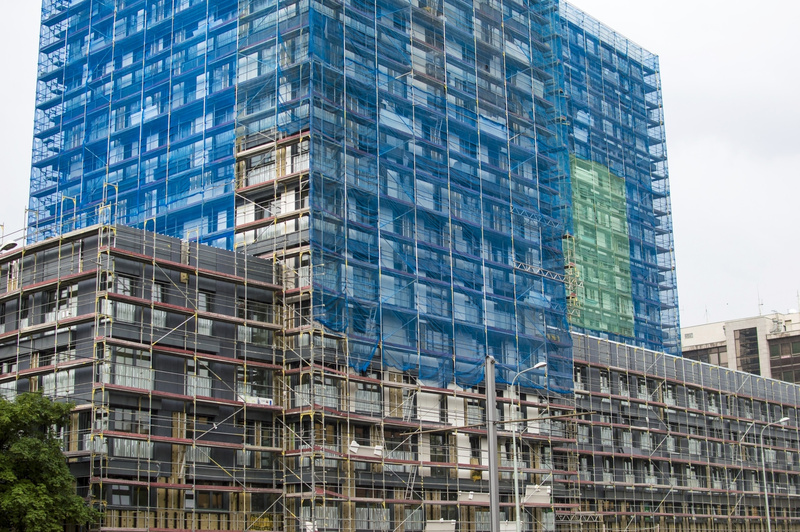 We have more than 25 years of experience in the scaffolding industry, so we have the knowledge to enable us to provide professionally built and well-designed scaffolding. Our designers are able to deal with a wide range of scaffolding projects, from small projects costing a few hundred pounds to large projects costing hundreds of thousands. There are many different types of scaffolding, with the main purpose being to provide a platform for the workers and their materials. The type of scaffolding needed will depend on your particular project. The most commonly used type is supported scaffolding. It is considered the easiest and most cost-effective and can be used for many forms of work that require elevation. Supported scaffolding is built upwards from the base. Another option is suspended scaffolding. This type of scaffolding is often used when constructing a base is either not possible or is impractical, such as for projects where access would be required to high levels of a tall building. Suspended scaffolding is usually suspended from the roof. If work needs to be completed over a long distance, rolling scaffolding may be used. The construction is similar to supported scaffolding, but wheels are attached so it can be moved when required. The wheels are locked when in use. When building work is being completed on a multi-storey property and access is required to several levels, aerial lifts may be used. Whether your project is large or small, we can design safe and practical scaffolding for your requirements. We specialise in designing difficult or unusual scaffolding and have the experience to meet your needs. Our dedicated engineers will visit your property to carry out a survey, before presenting a design for approval. Once the design has been approved, the installation can begin. We use up to date techniques and CAD equipment for our designs and offer a professional and reliable service. If you need any further information on scaffold design in South Wales, please contact us.